My girls love dolls, we have baby dolls, barbie dolls and Disney dolls. They put them to bed, dress them and feed them, you couldn’t ask for two more loving little people with their toys. 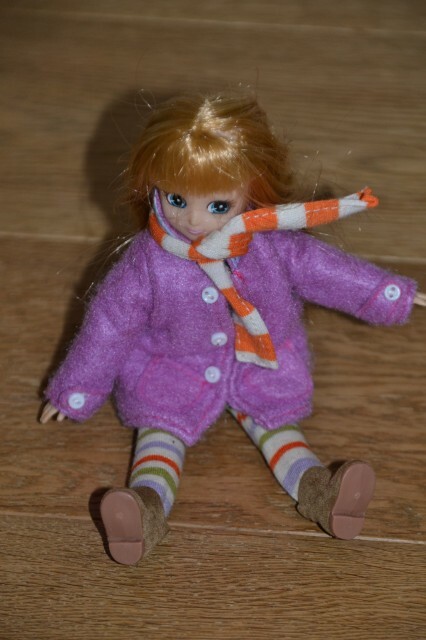 Personally I much prefer baby type dolls than barbie dolls, which is why I was so intrigued by Lottie Dolls. 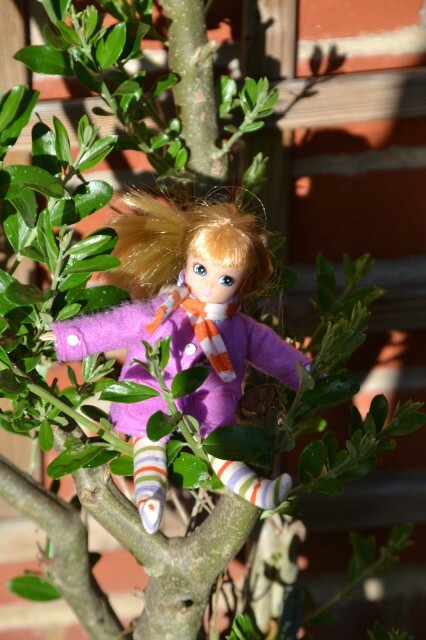 Lottie is a super cute, dinky ( 18cm tall ) doll with a child like figure. She can stand up, so has been a brilliant addition to the girls growing cardboard box town, and they love how easy she is to dress thanks to her bendable arms and legs and the sweet little details in her clothes. Lottie also has super soft hair, which makes a welcome change from the stiff unbrushable hair you often find on dolls. My little gymnast girls love that Lottie can do the splits, something they both aspire to achieve. We were sent the adorable Autumn Leaves Lottie to review which I chose because we all love Autumn, it’s my favourite time of year. You can also buy extra accessories and outfit sets to extend the play further. I’ll definitely be adding some of these to the girls Christmas lists. I love that Lottie is so childlike and likes doing activities that children love, rather than more grown up things, you see with other similar doll ranges. What do you think of Lottie? Autumn Leaves Lottis is available £16.99 from Amazon, with accessory kids available for £7.99. Launched in August 2012, Lottie has won 12 international awards, including 3 Oppenheim Portfolio Platinum Awards. We were sent Lottie for the purpose of this review. Would you like to win your own Lottie Doll and accessory set? Just a few days left to enter.